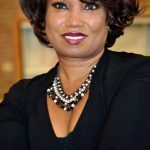 Joining me today is E. Michelle Mickens. Live 4 Change, LLC is a Global Strategic Sustainability Consultancy designed to serve clients in two strategic ways. One, by offering our exclusive BE 4 R.E.A.L. (Reliable, Ethical, Authentic, Learner) ™ leadership development series. The second way is by working with decision-makers to help create a (CSR) Corporate Social Responsibility strategy that will enhance your sustainability efforts and optimize operational efficiency. Insight into how to improve productivity, become more sustainable, and be a more distinguished organization. 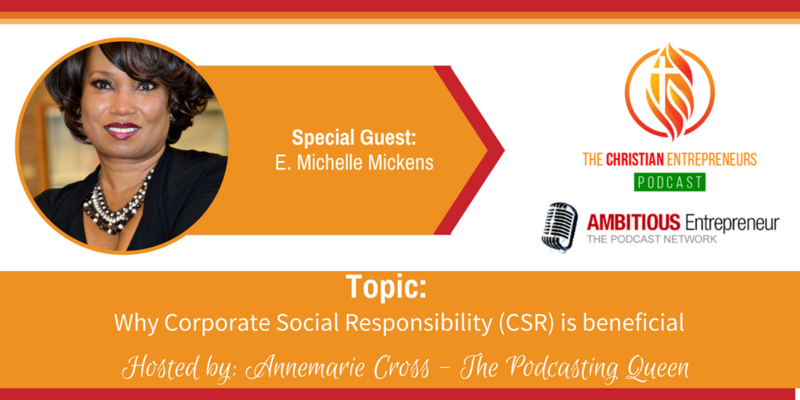 Why Corporate Social Responsibility (CSR) is beneficial and small ways to implement CSR principals in their business model. Live 4 Change,LLC is a Global Strategic Sustainability Consultancy designed to serve clients in two strategic ways. One, we serve by offering our exclusive BE 4 R.E.A.L. (Reliable, Ethical,Authentic, Learner) ™ leadership development series. We conduct workshops,provide training,and retreats for leadership development. The second way we serve is by working with decision-makers to help create a (CSR) Corporate Social Responsibility strategy that will enhance your sustainability efforts and optimize operational efficiency.